Language Arts is made up of many different components. 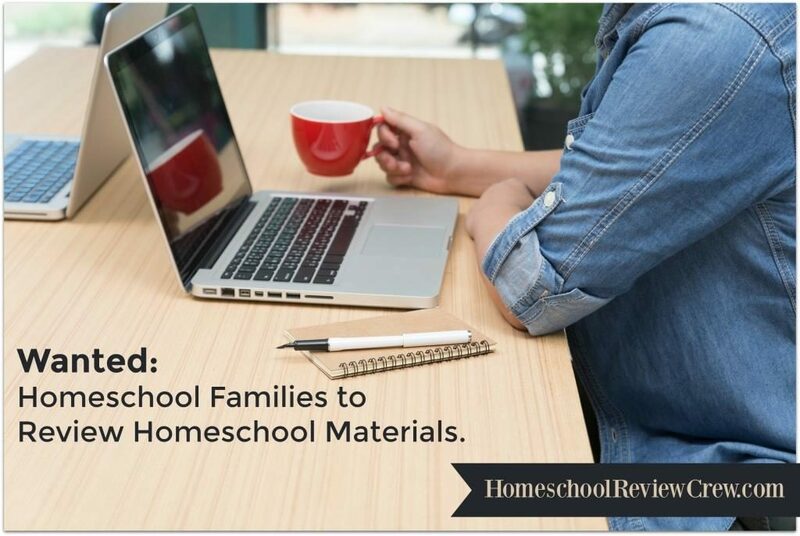 Many times homeschoolers have to use multiple resources and books to include all of it. 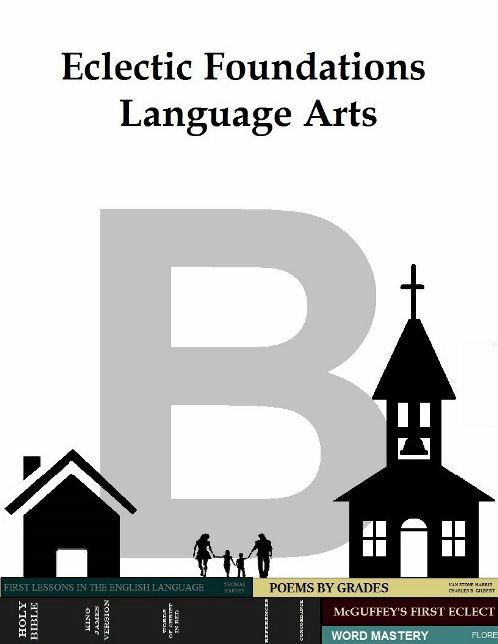 With Eclectic Foundations one student workbook and teacher’s guide includes all needed lessons for Phonics, Grammar, Spelling, Reading Comprehension, Handwriting, Composition, and Poetry. 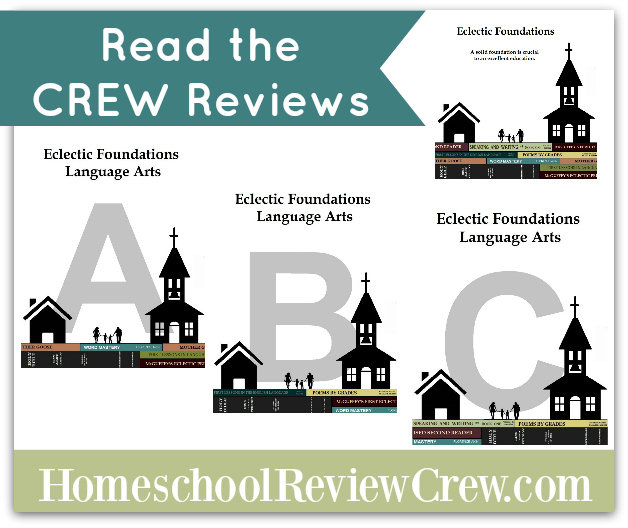 Taught with a Biblical Worldview, Ecelctic Foundations includes 144 lessons that are intended to cover 36 4-day weeks. It currently includes three levels with a fourth level expected in Spring 2017. 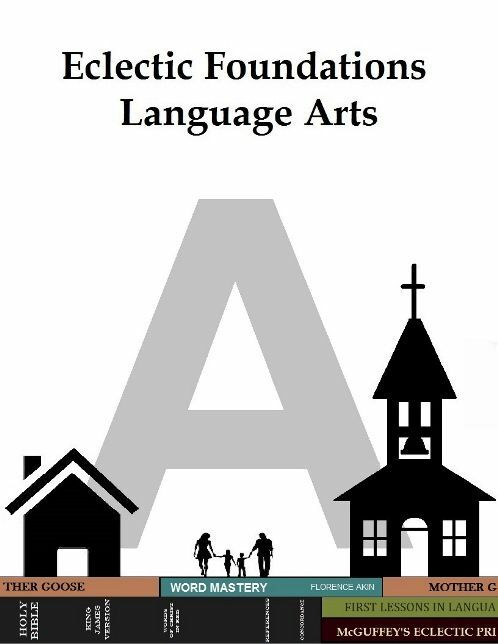 Eclectic Foundations Language Arts Level A includes Phonics lessons which span over a four day period that are short and interactive. Handwriting is then taught in a multi sensory way starting from forming letters with play dough and graduating to writing the letters on paper. Each lesson concludes with a Mother Goose poem. Additionally, McGuffey’s is added to cover one lesson per day, which includes word cards with colors that correspond with parts of speech. 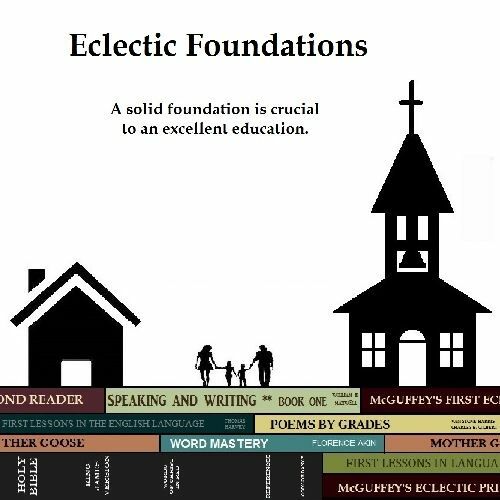 Eclectic Foundations Language Arts Level B includes McGuffey’s from the beginning at two lessons per week. Colored word cards are built upon. 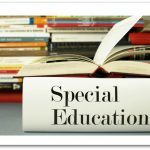 Additionally, phonics is introduced by short word lists and though students are asked to spell the words, this is to be done on an informal basis. Handwriting starts with each letter of the alphabet. Though students may write in manuscript while learning, cursive is used during handwriting practice. Grammar and poetry are also implemented in Level B.
Eclectic Foundations Language Arts Level C is much like Level B at a more advanced level. 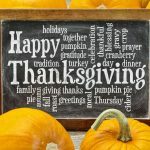 One of the key differences is that by Level C it is assumed students will be comfortable writing in cursive and is expected to write predominantly in cursive. Instead of starting with letters, it begins with copying a selection. All three levels do use the McGuffey Readers. 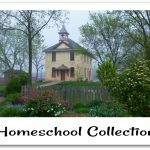 These can be purchased separately online or accessed digitally on the Eclectic Foundations website. Connect with Eclectic Foundations on Facebook. 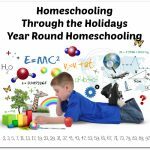 —oOo—Thank you Emilee from Pea of Sweetness for writing this introductory post.